Congratulations to the FOCUS and “Great Beginnings” planners on a super start to the school year. 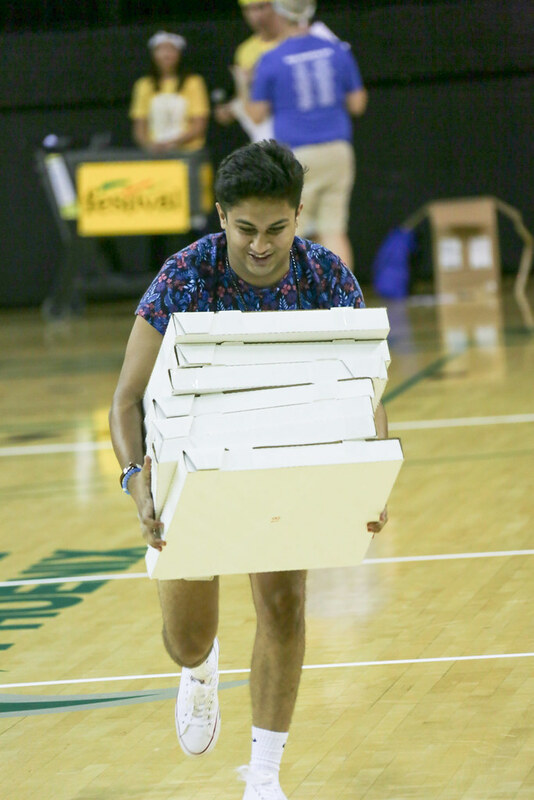 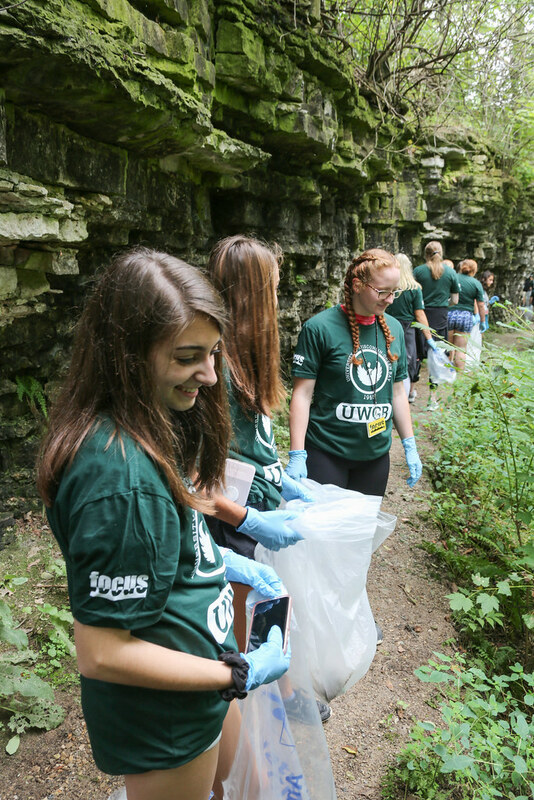 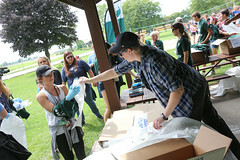 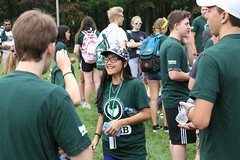 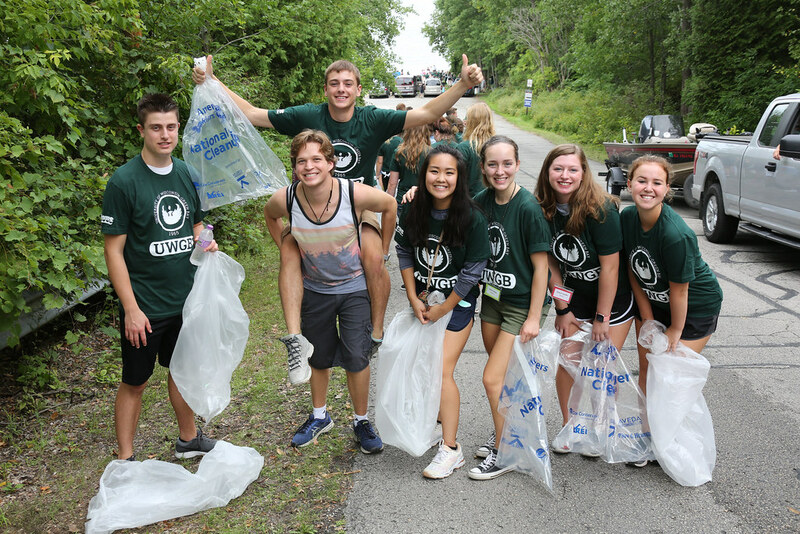 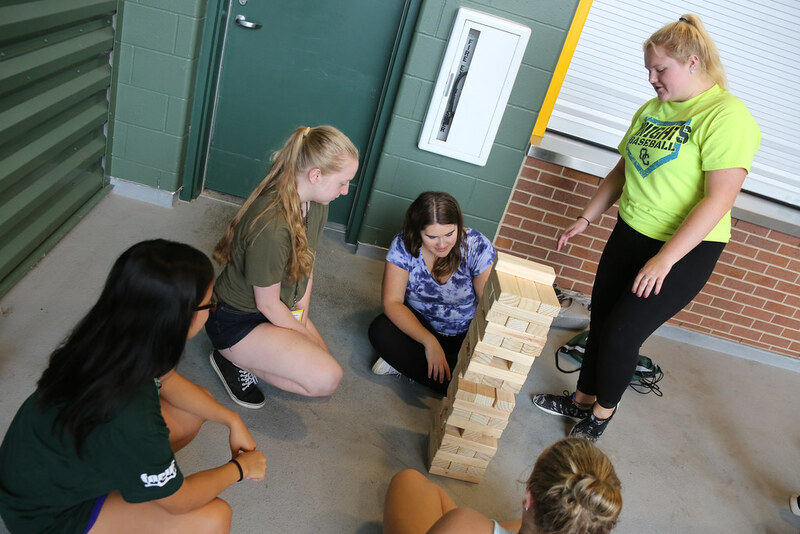 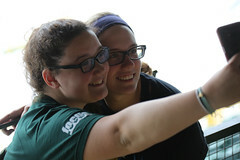 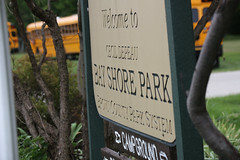 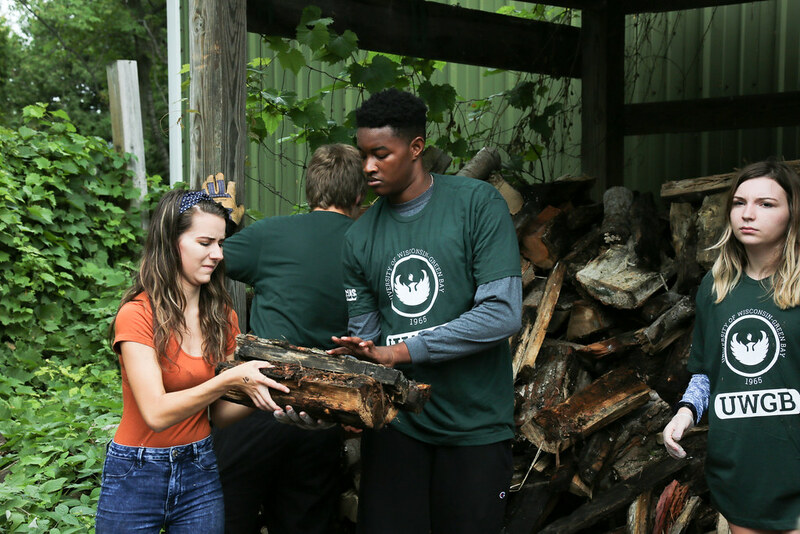 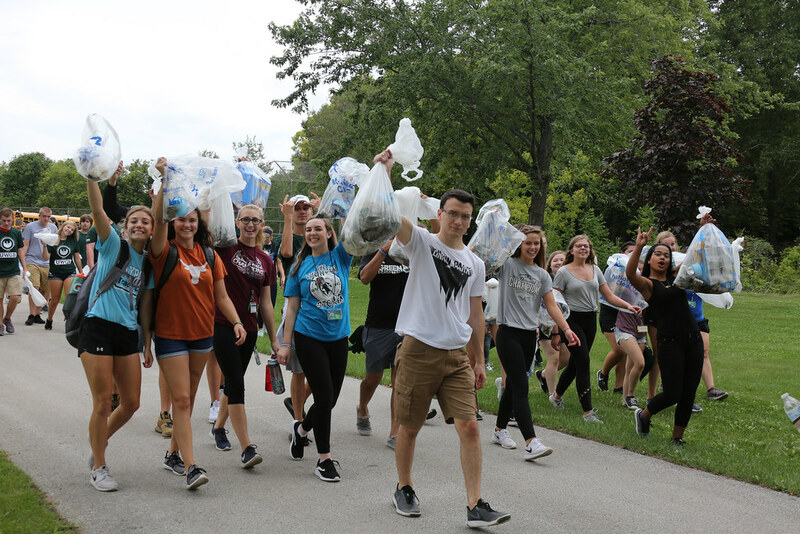 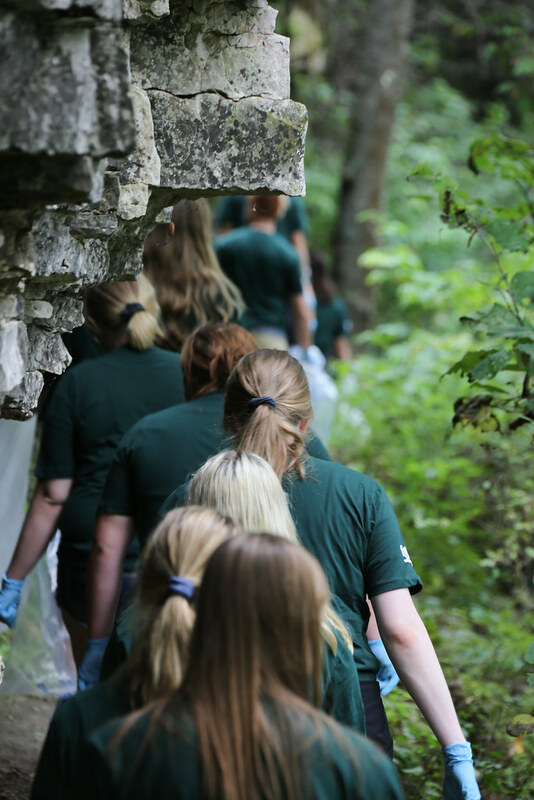 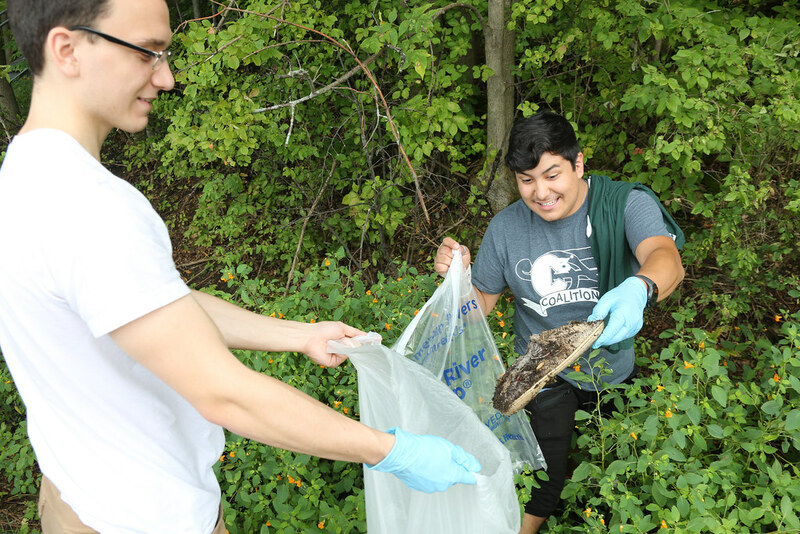 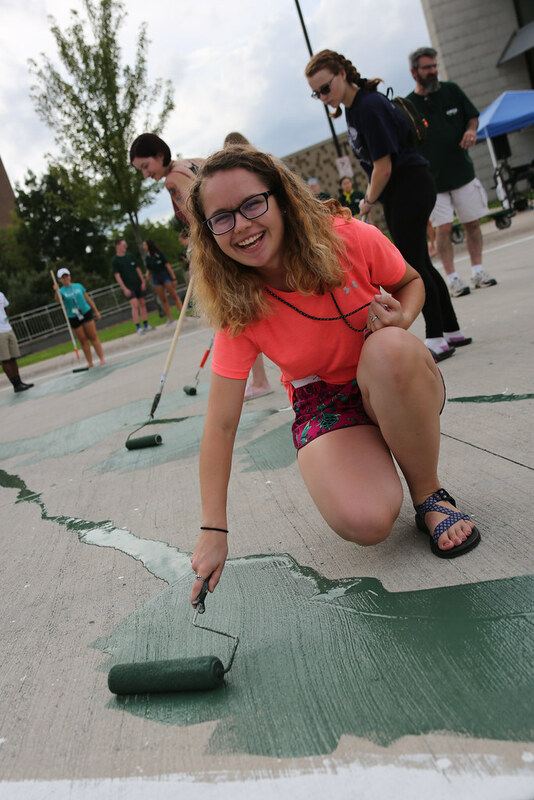 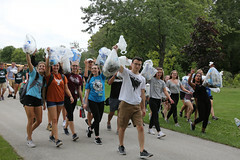 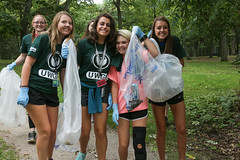 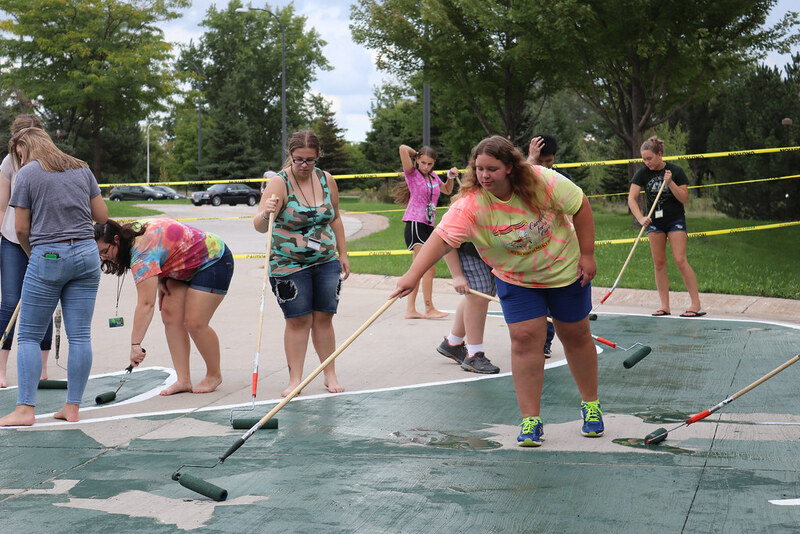 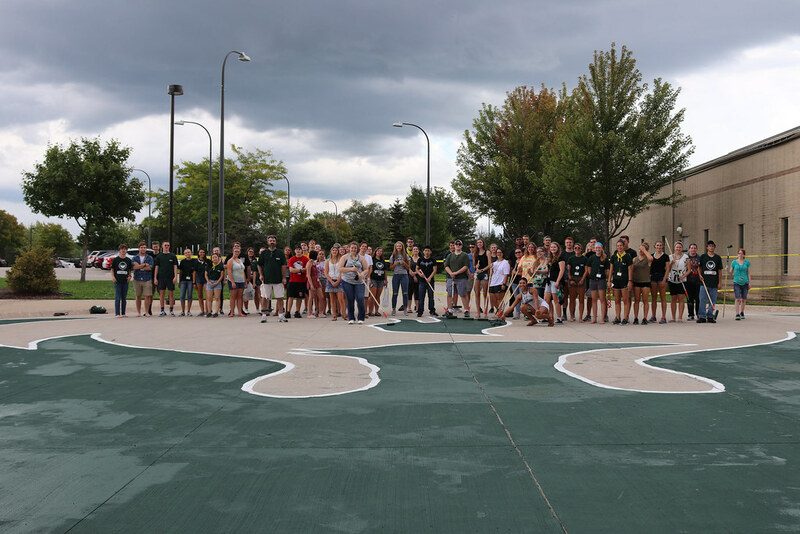 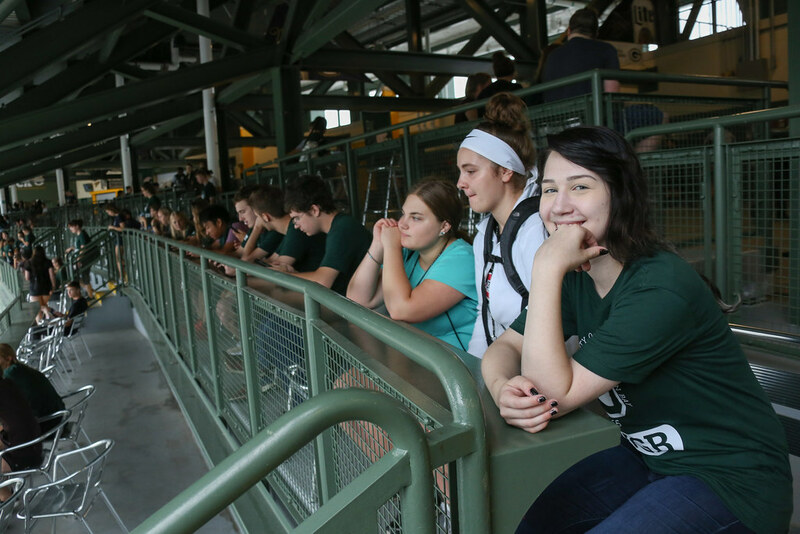 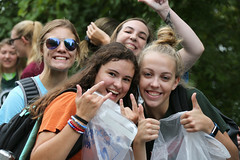 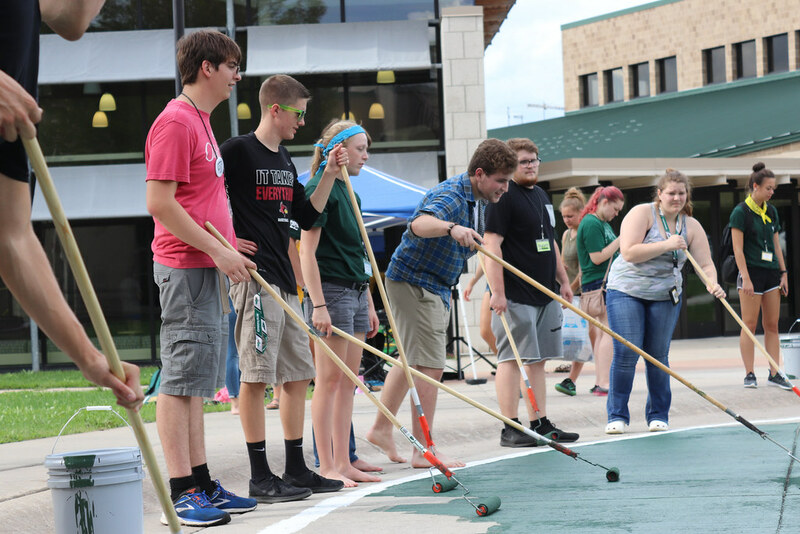 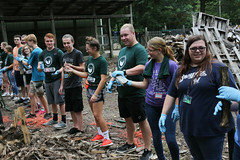 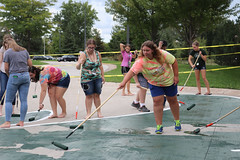 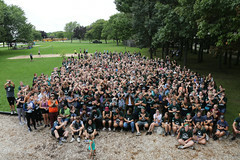 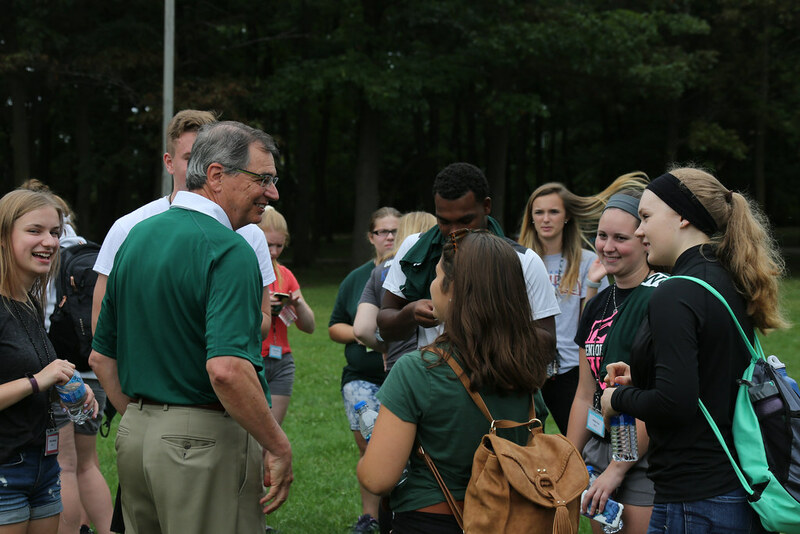 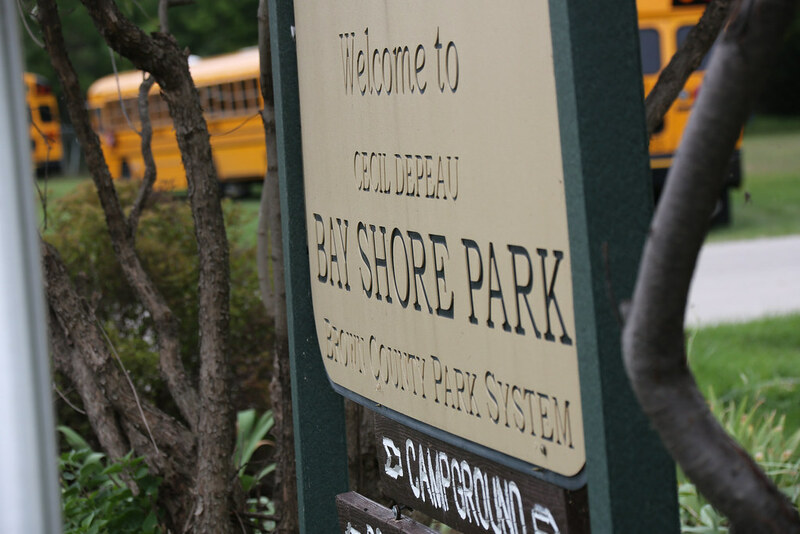 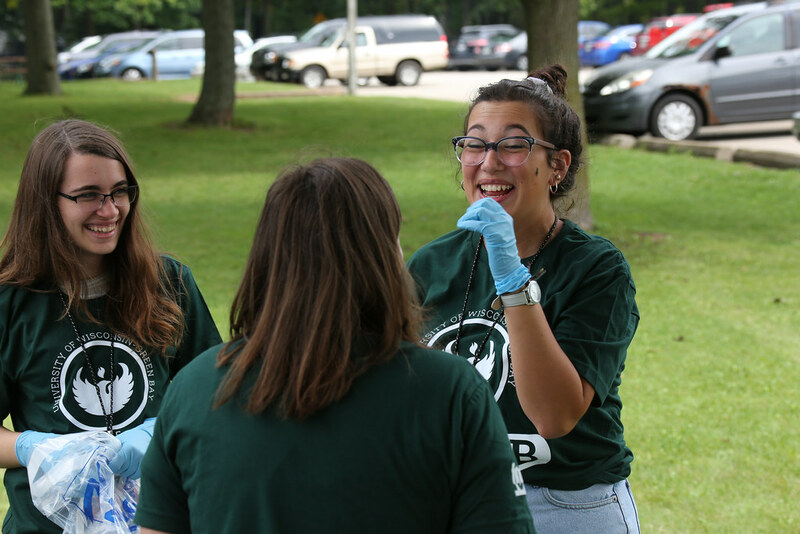 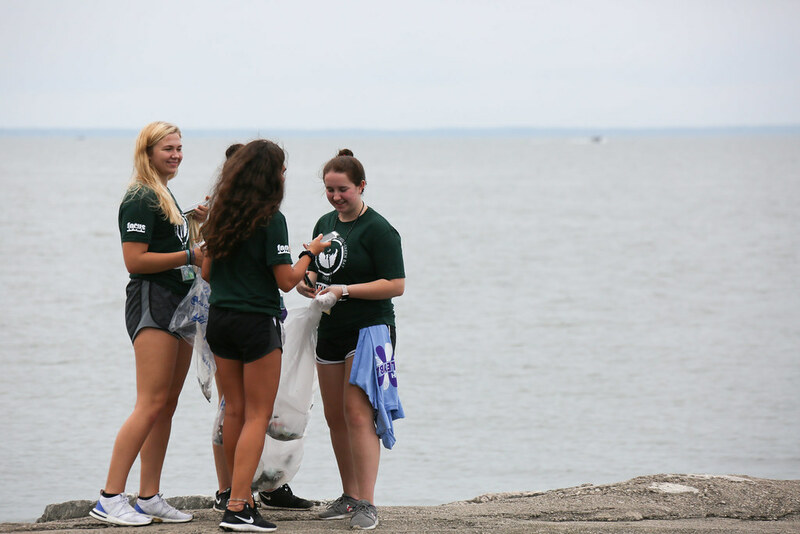 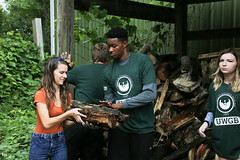 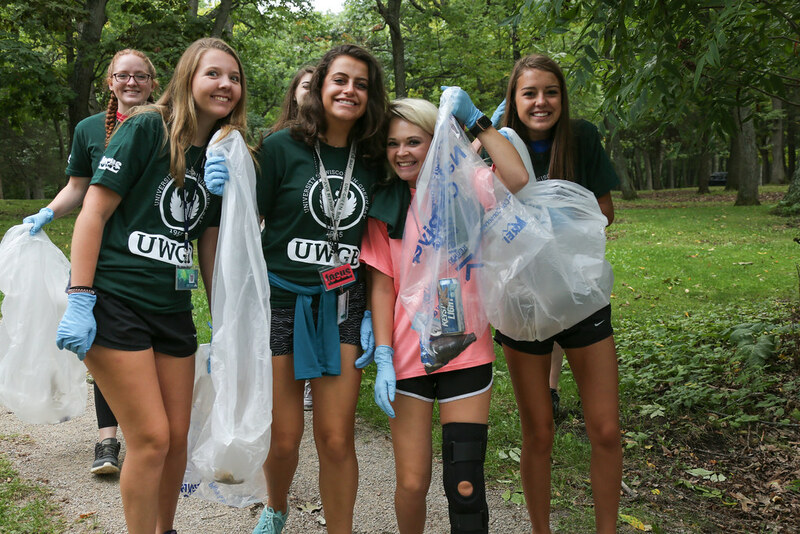 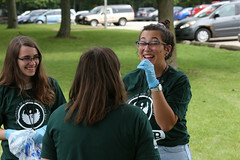 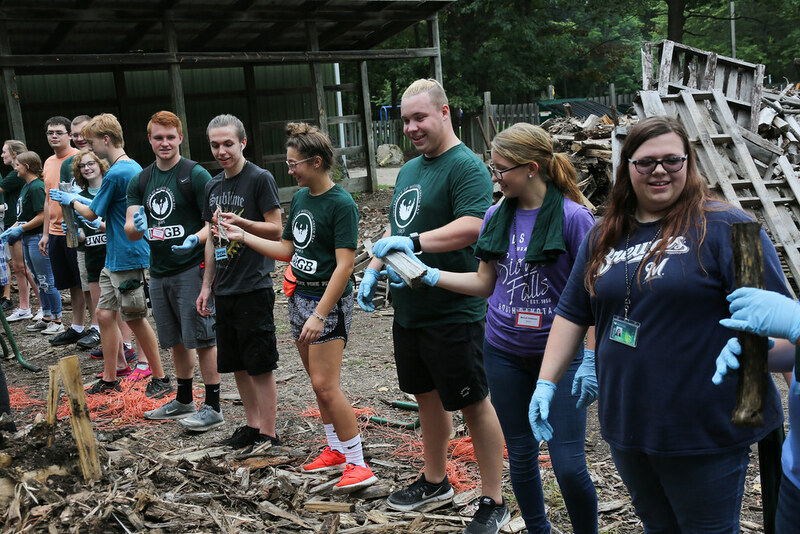 More than 500 student volunteers took to Bayshore County Park (about 10 miles from campus) to help beautify the area, followed by a tailgate celebration with games at Lambeau Field. 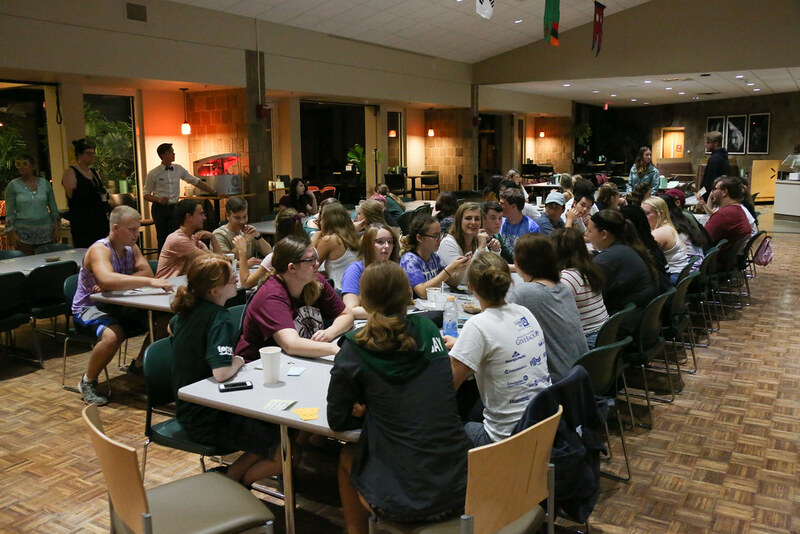 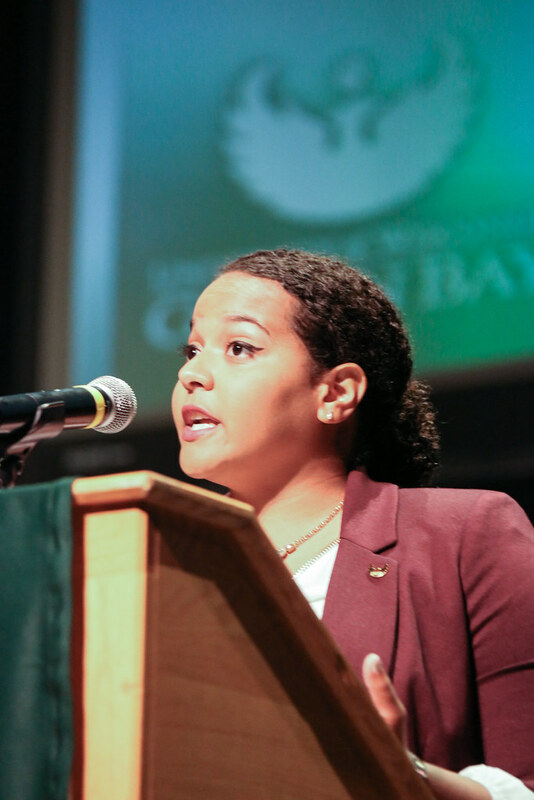 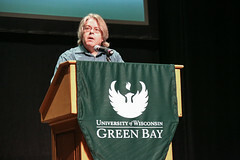 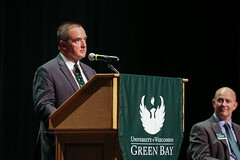 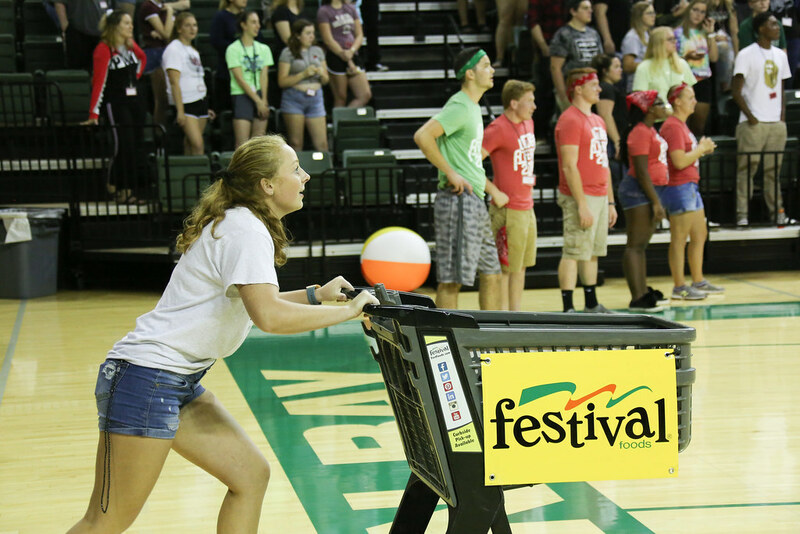 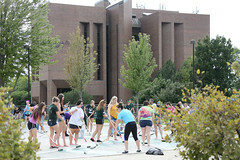 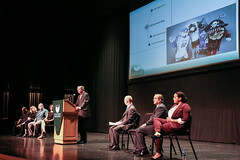 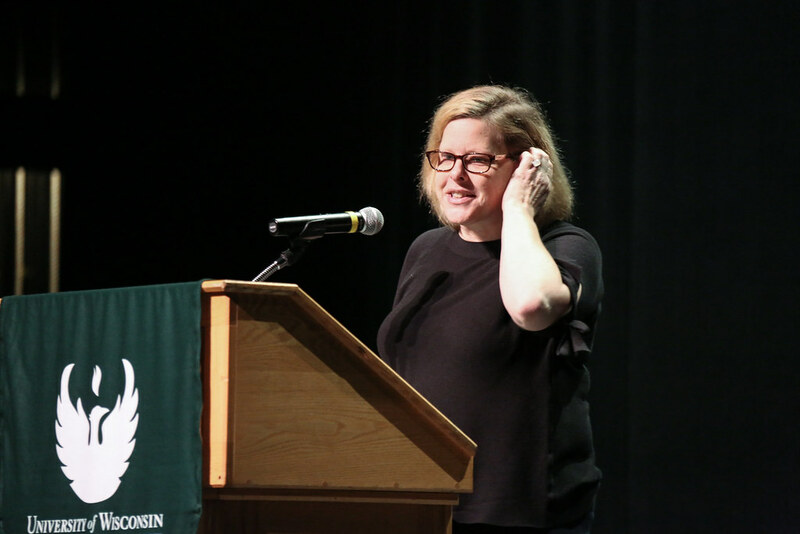 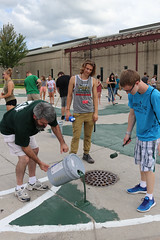 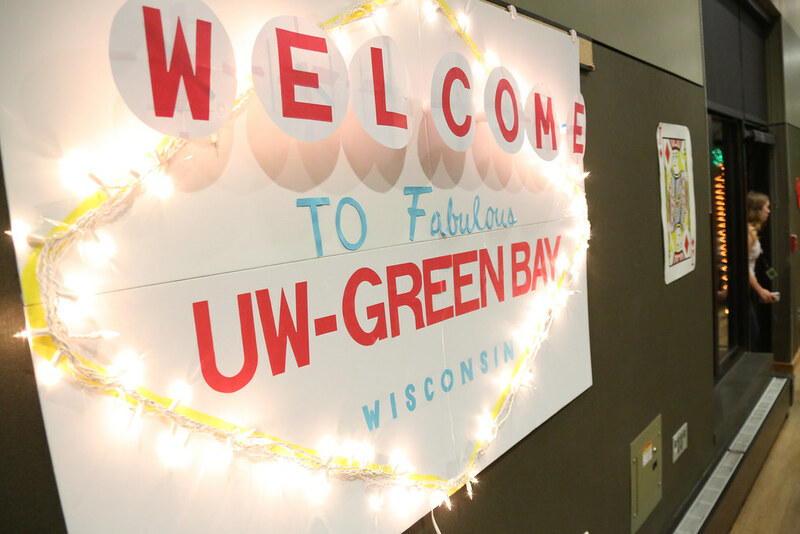 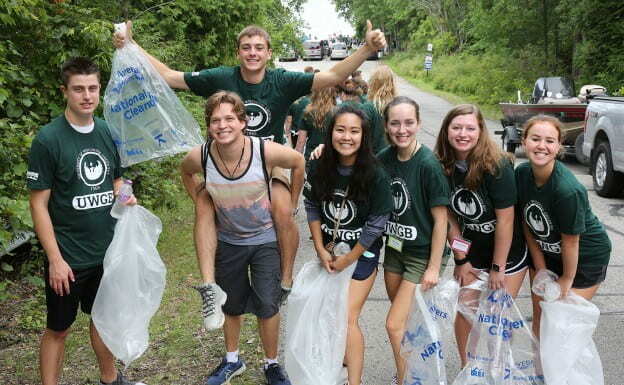 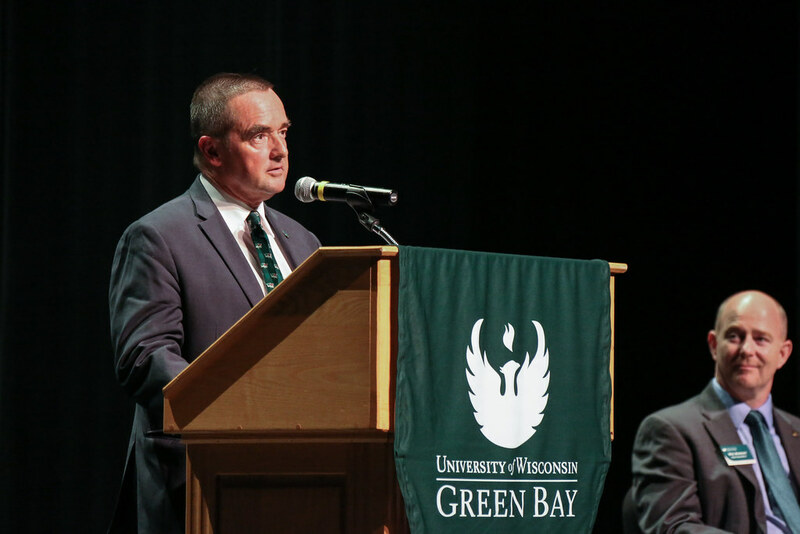 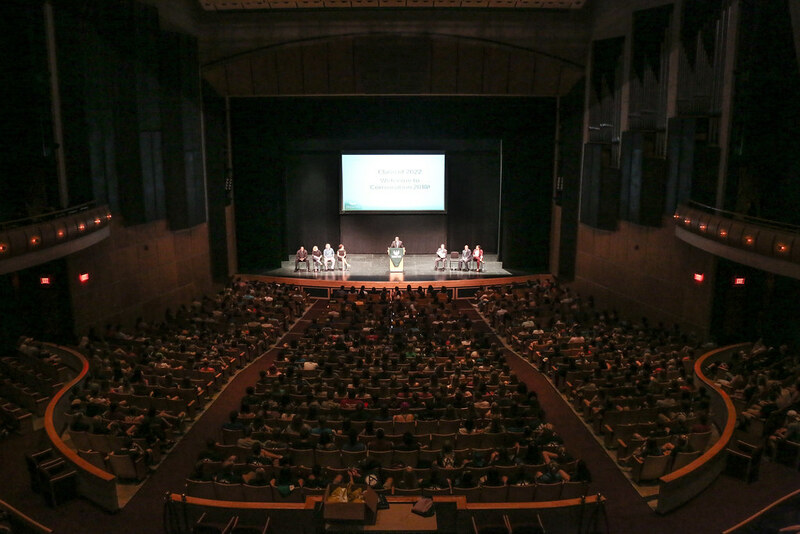 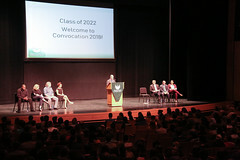 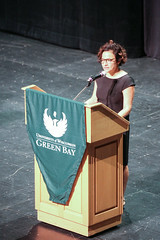 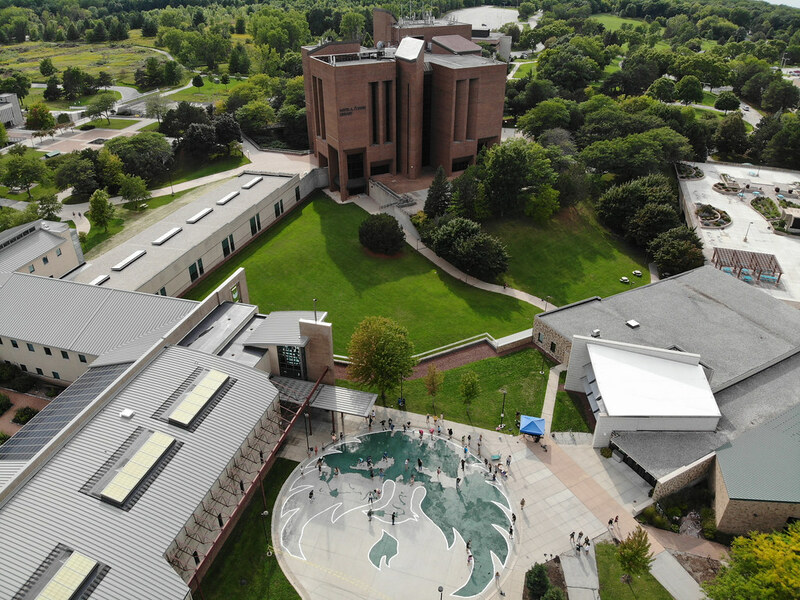 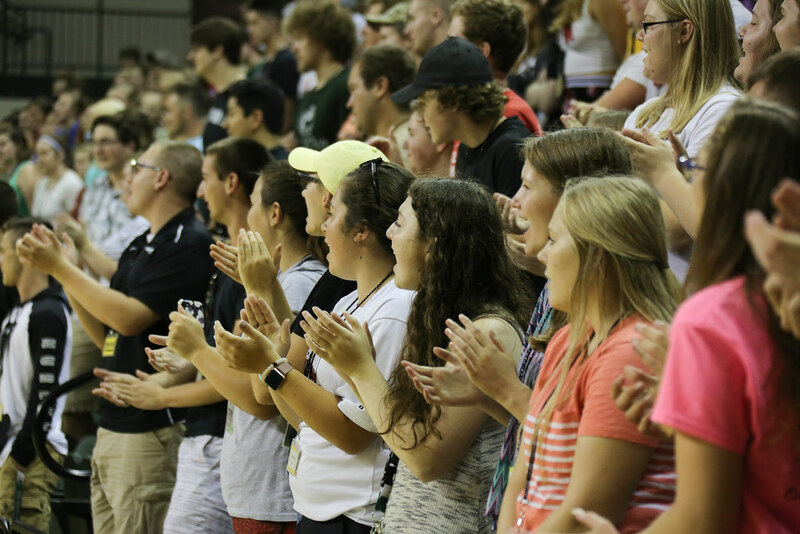 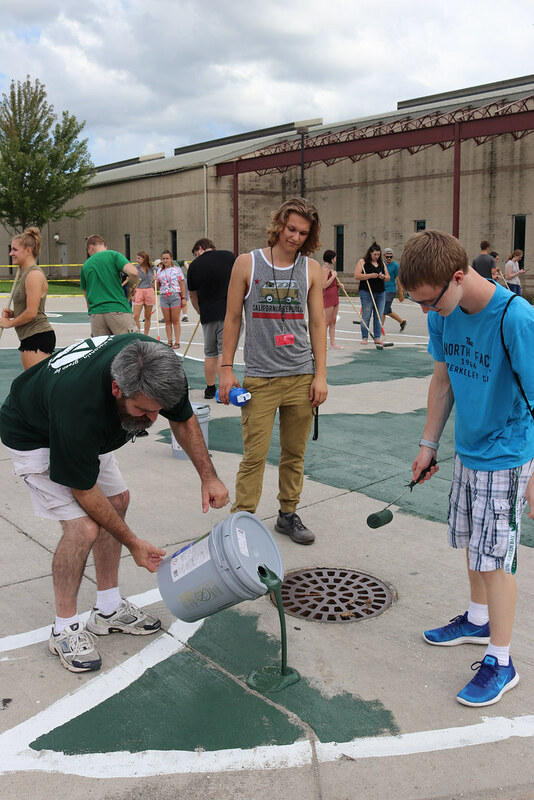 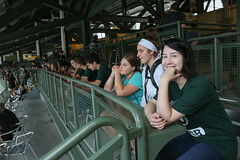 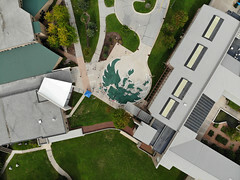 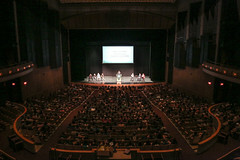 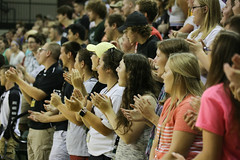 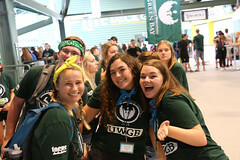 Organizers hope to involve new students from all four UW-Green Bay campuses next year. 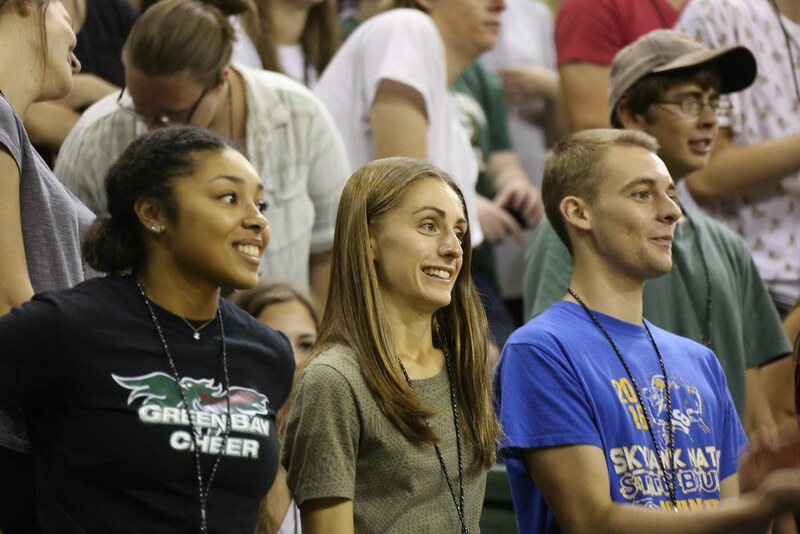 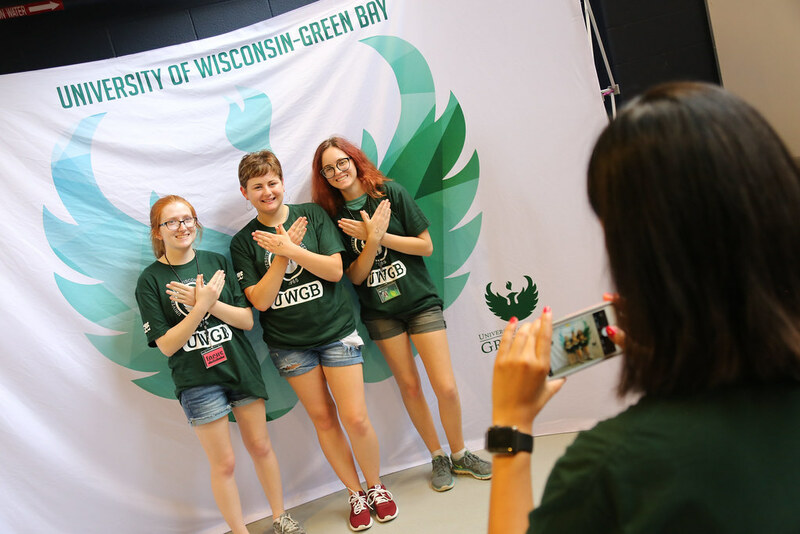 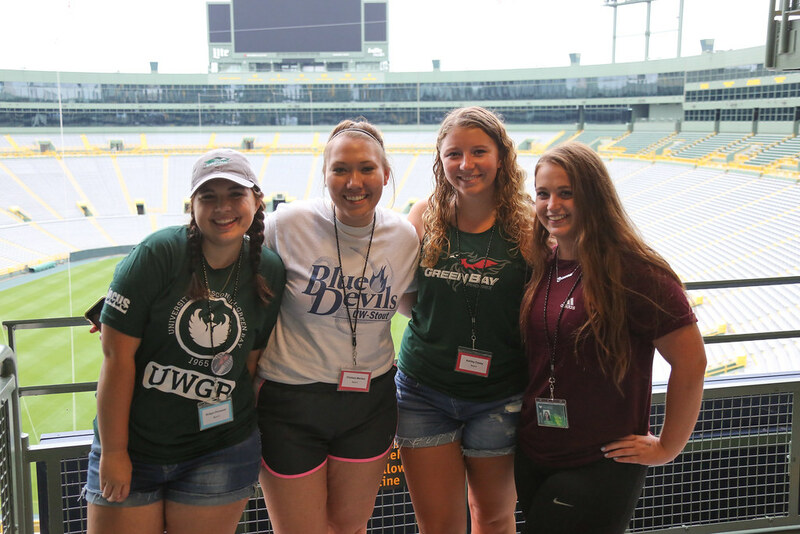 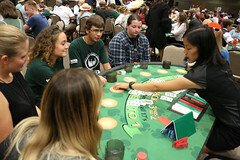 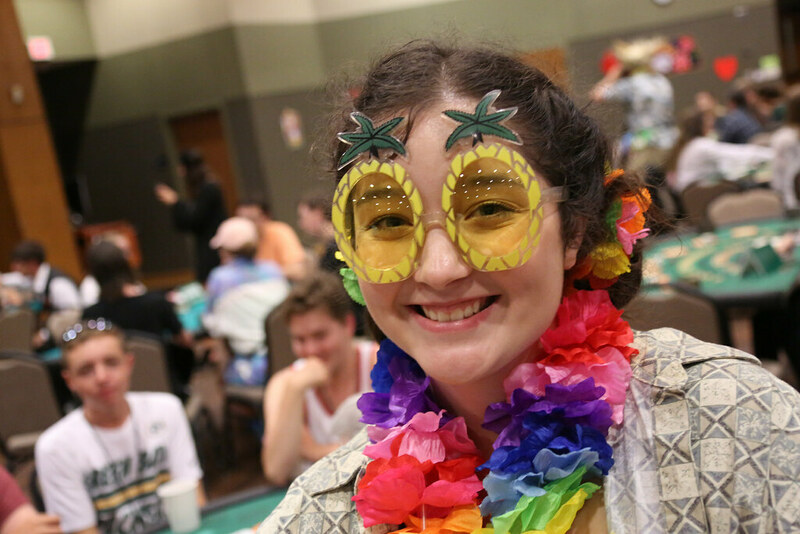 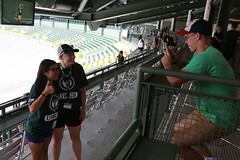 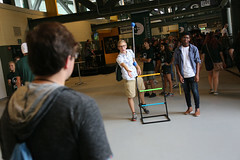 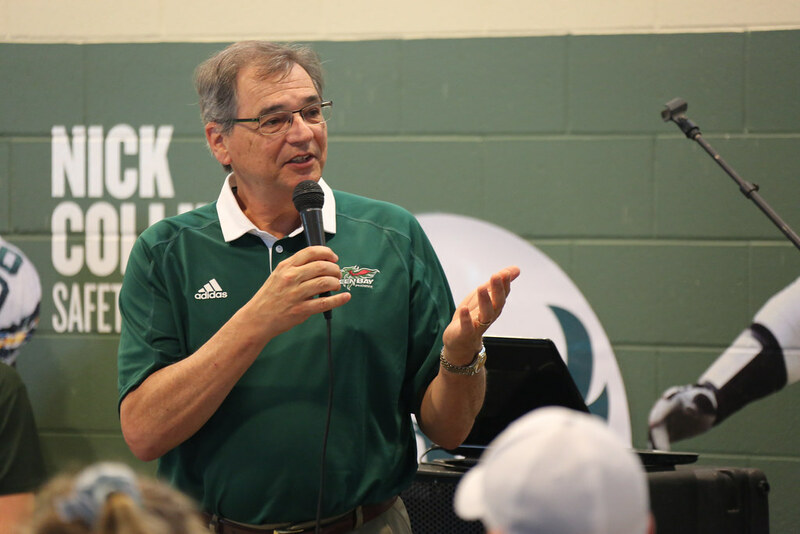 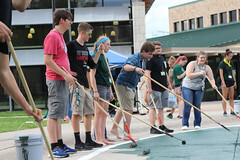 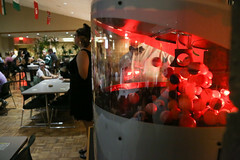 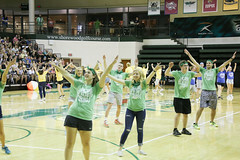 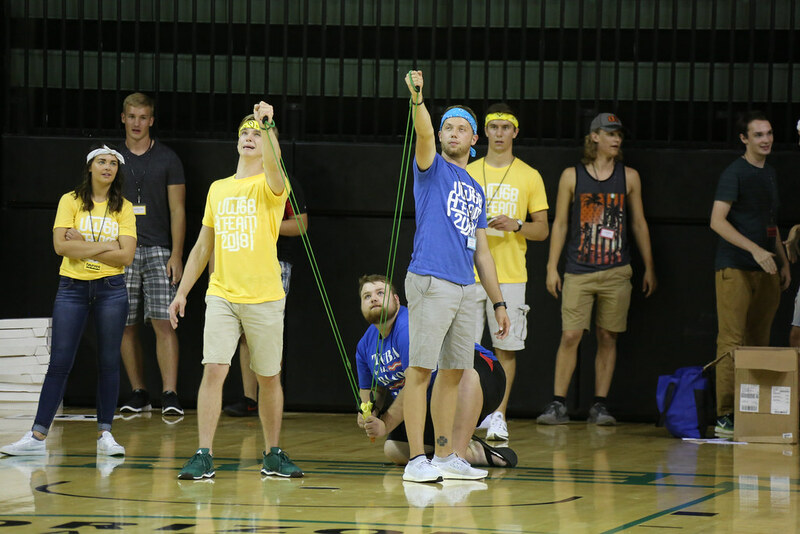 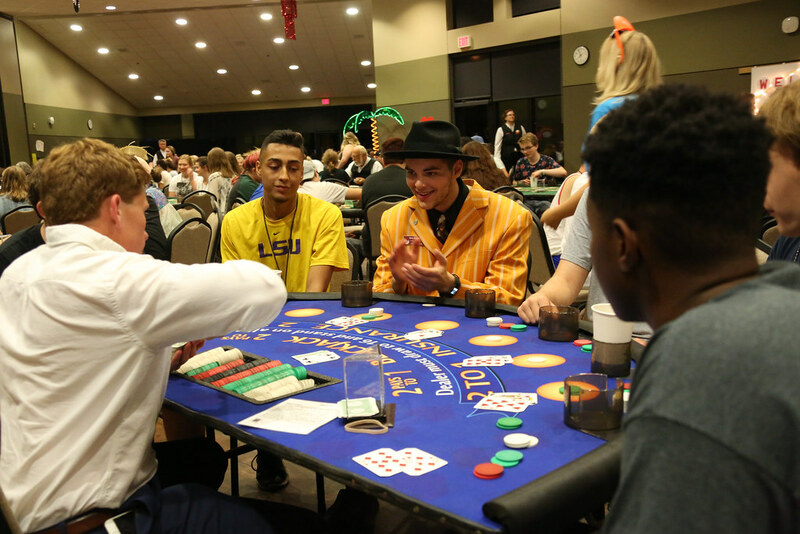 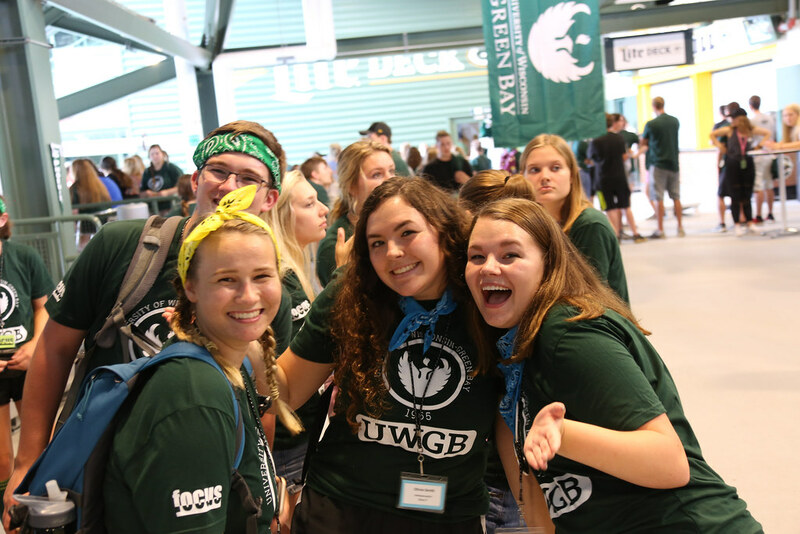 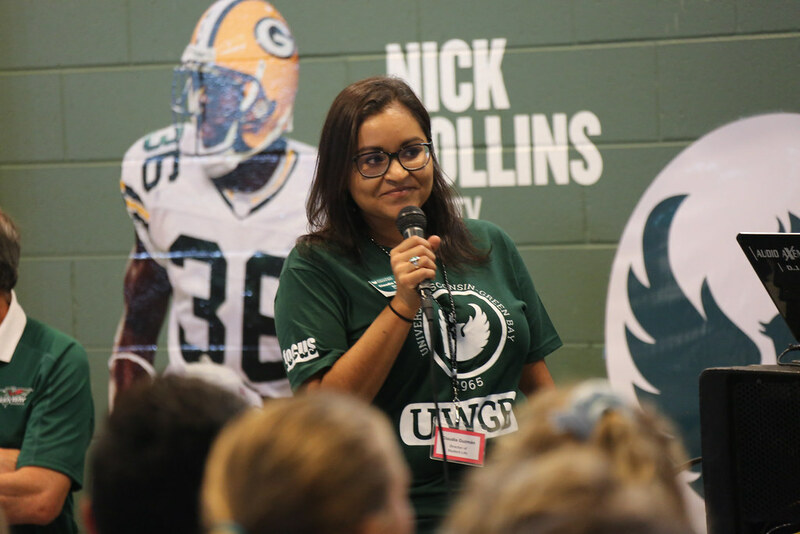 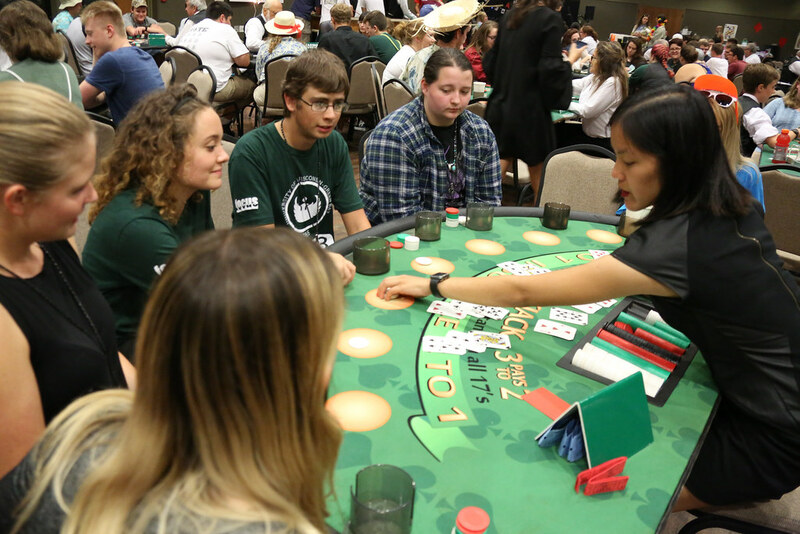 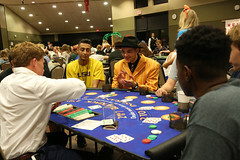 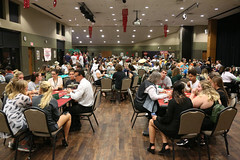 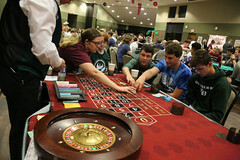 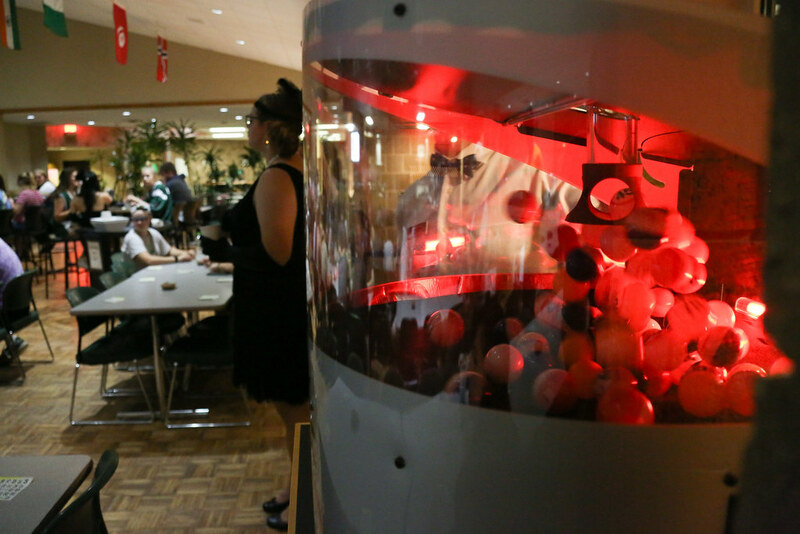 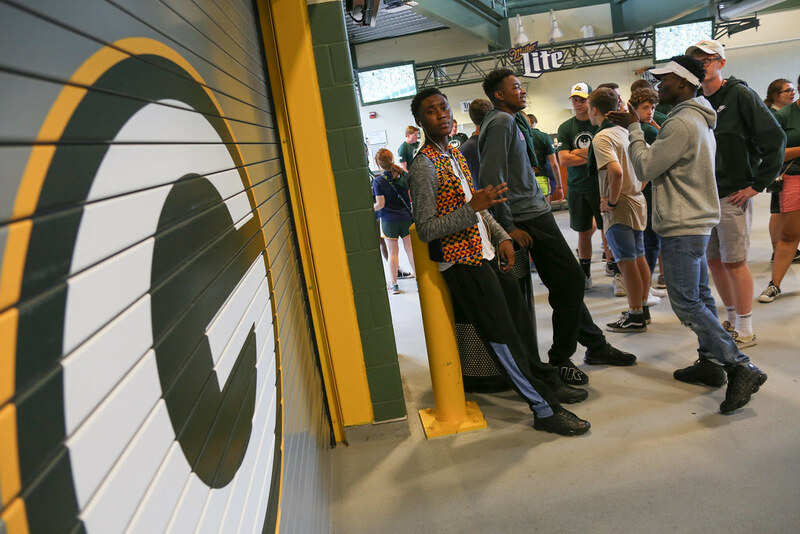 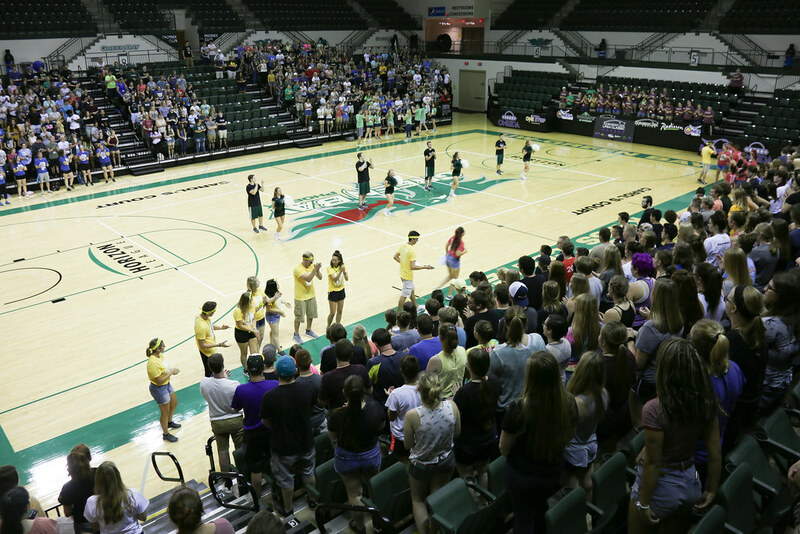 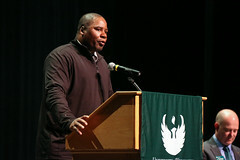 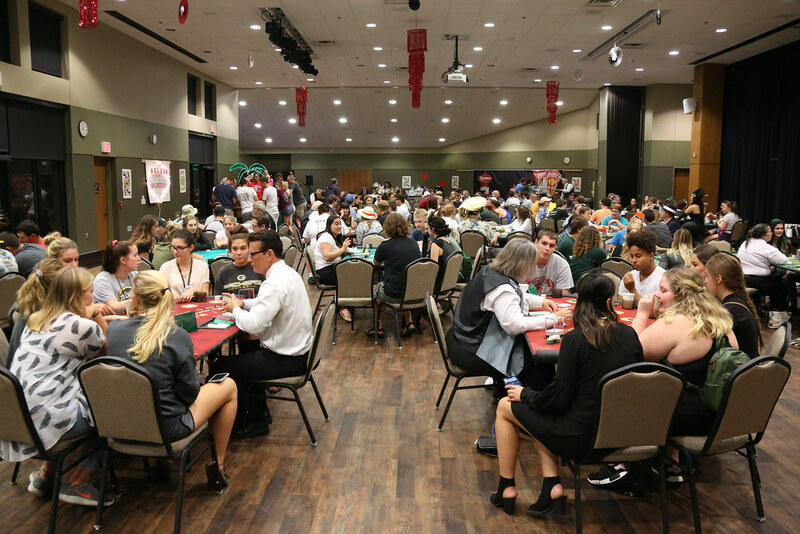 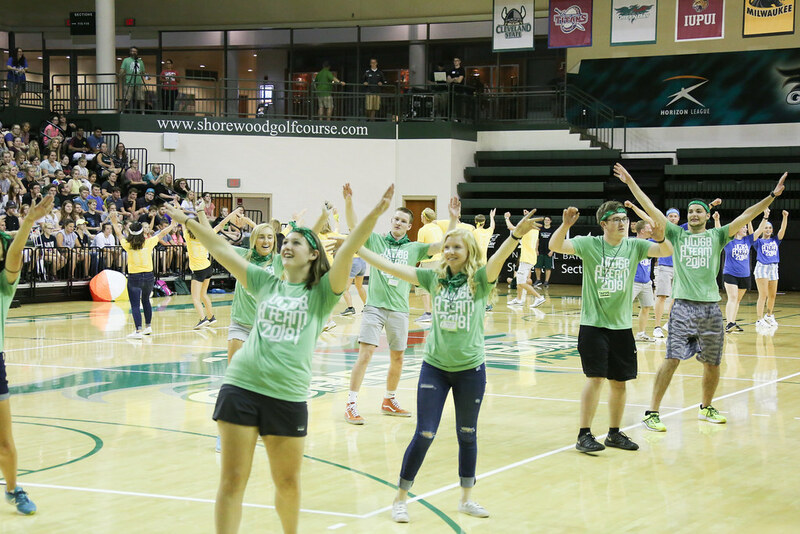 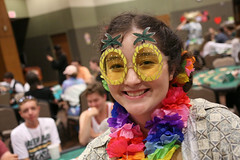 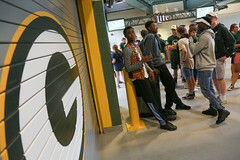 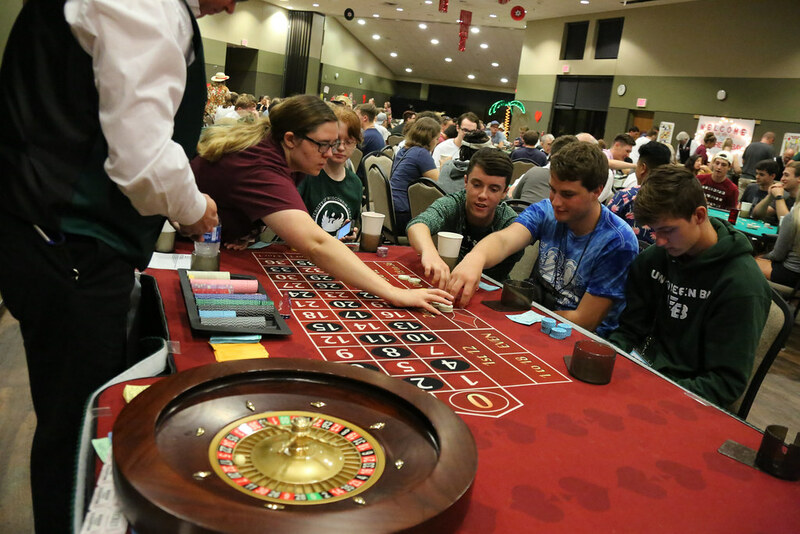 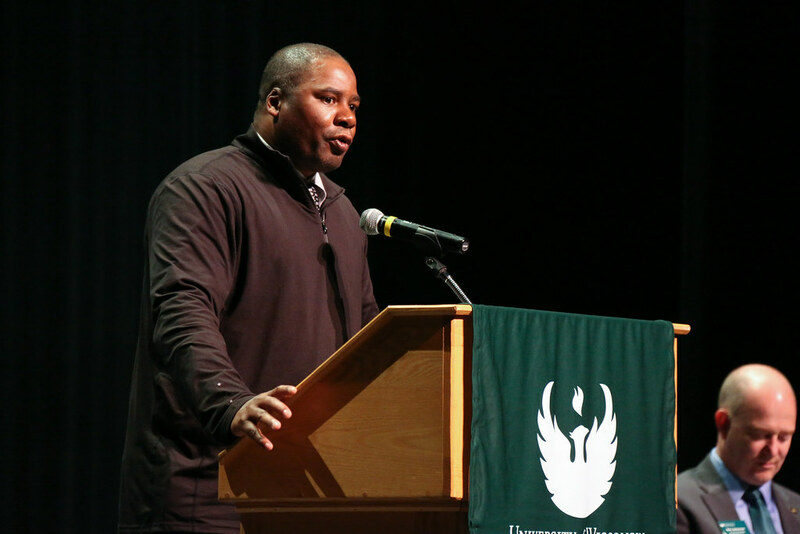 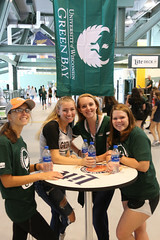 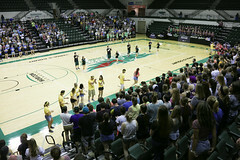 The photo gallery also includes the painting of the Phoenix, a newcomer convocation at the Weidner Center, the tailgate at Lambeau Field, Casino Night and a Campus Welcome Rally at the Kress Center.